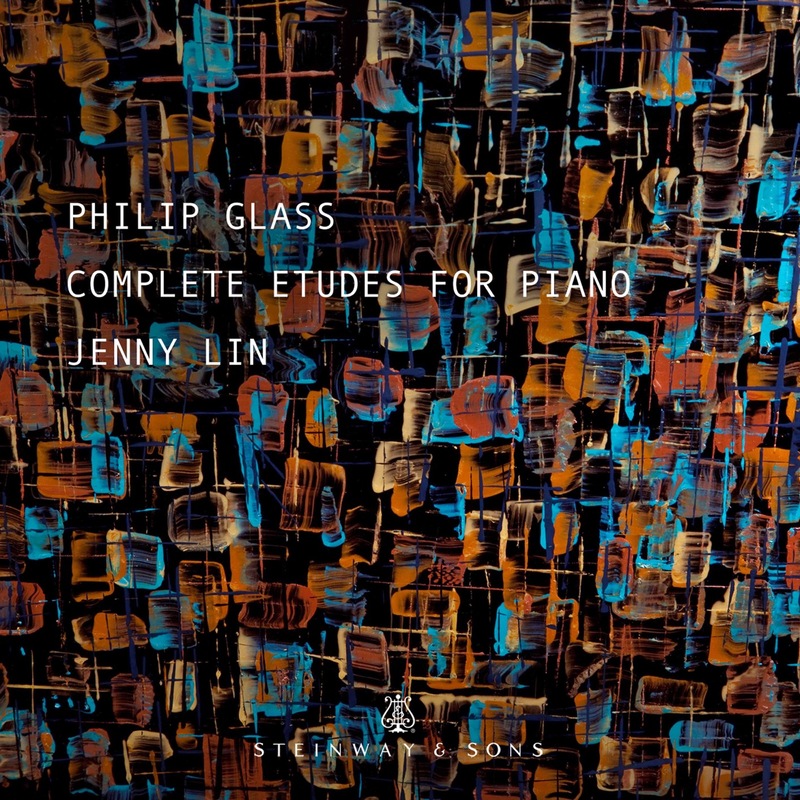 One of the most influential composers of our time, Philip Glass has created an opus in the tradition of Frederic Chopin. The Etudes, conceived to develop his own keyboard skills, evolved into a career achievement reflecting the breadth of his compositional style. 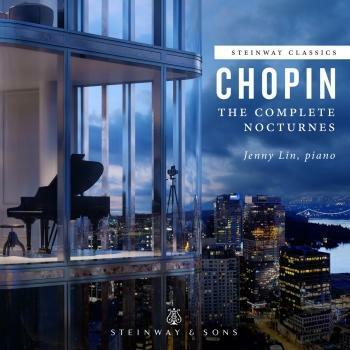 Jenny Lin is one of the most respected young pianists today, admired for her adventurous programming and charismatic stage presence. Her ability to combine classical and contemporary literature has brought her to the attention of international critics and audiences. She has been acclaimed for her "remarkable technical command" and "a gift for melodic flow" by The New York Times. 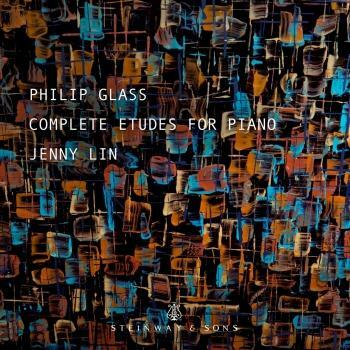 The Washington Post praises "Lin's confident fingers... spectacular technique..." and Gramophone Magazine has hailed her as "an exceptionally sensitive pianist". 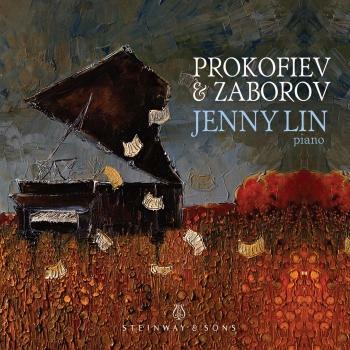 Martha Argerich wrote: "Miss Jenny Lin is a very gifted young musician and a brilliant pianist."